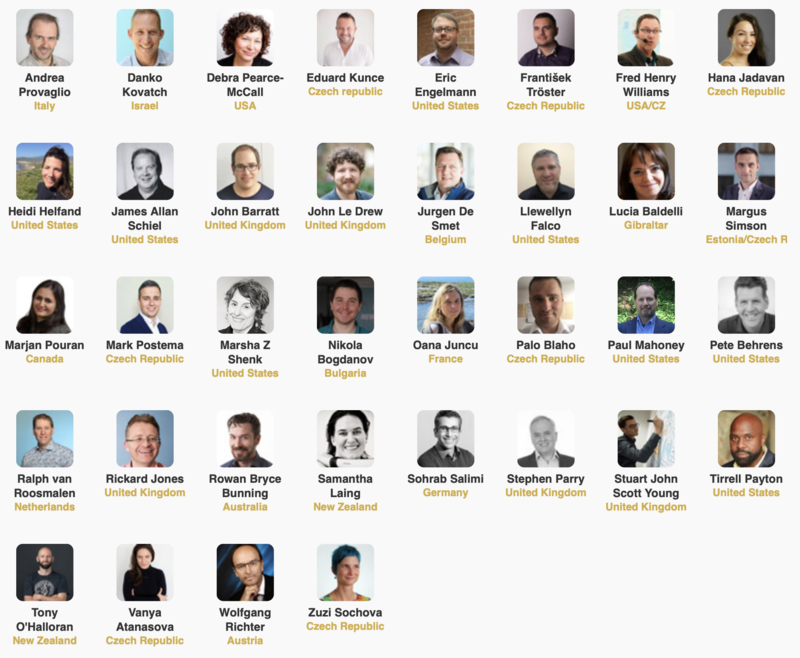 Have a look at our first speakers and secure your registration now! Early bird prices are only valid until the end of June. 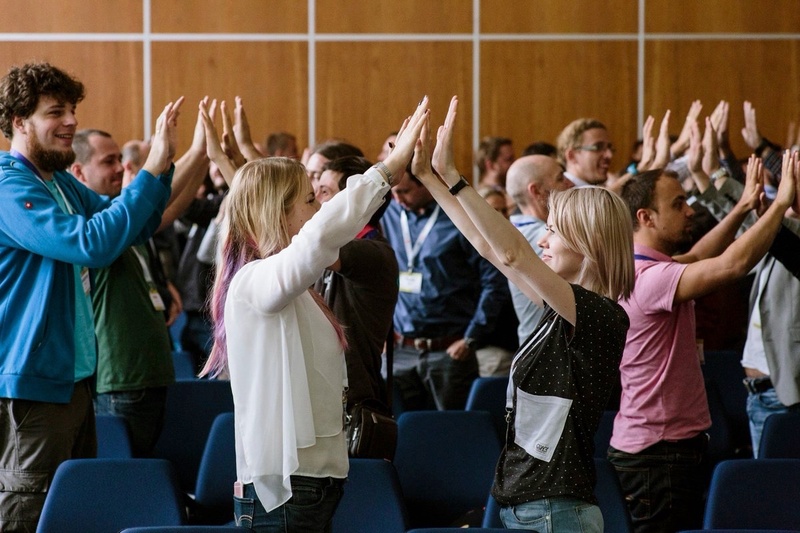 The theme of the AgilePrague Conference 2019 is "Agie Journey". As every year, we bring exceptional keynote speakers. Pete Behrens will share "How micro-moments, small tweaks and even a single word shift culture towards (or away from) agile ways of working without anyone’s permission." Samantha Laing will make us curious about ourselves and let us "explore who we are and who we are meant to be". Agile Prague Conference 16-17 September 2019 is ready for the 9th year. Agile Prague Conference was rated many times as a top European conference regarding the program quality. 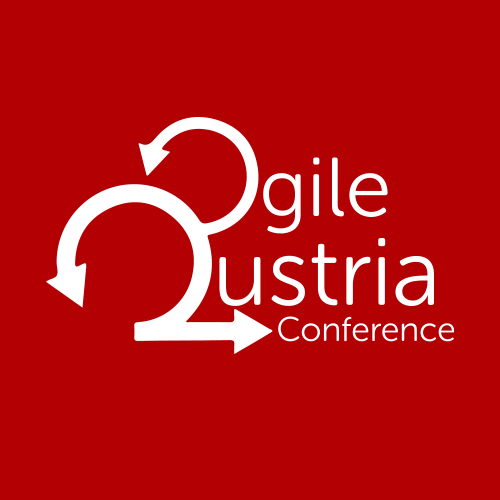 Lightning talks are your chance to present at Agile Prague Conference. The top 4 lightning talks will be presented on Tuesday afternoon. Topics are chosen by the participants at the Agile Prague Conference. Coaches' Clinics are a unique and free service designed to help you with specific challenges you've encountered on your way to a more Agile way of working. Organized by experienced coaches, these 15-minute free coaching sessions are available during both days of Agile Prague Conference. You can discuss any areas you are interested - technical practices, organizational change, Scrum, Kanban, Agile Coaching, and topics such as breaking down development silos to coordinating multiple teams and educating upper management for enhanced agility. We are Agile so anything can change :) For any news or updates, you can check our web or follow our twitter @AgilePrague.